The new Vaseline Men Spray Lotion came to me in a time of need. My skin was drier than the driest Norm McDonald joke. So dry, in fact, that had my friends known, my new name would’ve been “Ashley” rather than Paul because I was so ashy. Sure, the combination of Vaseline with a spray-on lotion lends itself perfectly to a masturbation joke. But guys, I’m not going to tug your chain — this stuff works. 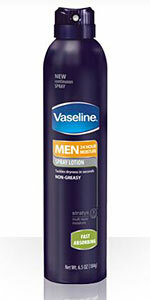 Vaseline Men Spray Lotion is available in two formulas: Fast Absorbing and Fast Cooling. Spray-on lotion may sound like a gimmick, but it’s actually really useful for certain troublesome areas. For me, one such area is the top middle of my back. I’ve gotten used to glopping an excessive amount of lotion on my hand and sort of waywardly slapping it back there, usually with mixed results. But the continuous “spray-ability” of Vaseline Men Spray Lotion allowed me to zero in on an area I couldn’t have otherwise reached. No, not that area, sir. I can reach there just fine, thank you. Vaseline Men Spray Lotion absorbed into my skin faster than any lotion I have ever used. And there wasn’t a slimy residue that made my clothes stick to the area I covered; at least not from the spray lotion, anyway. 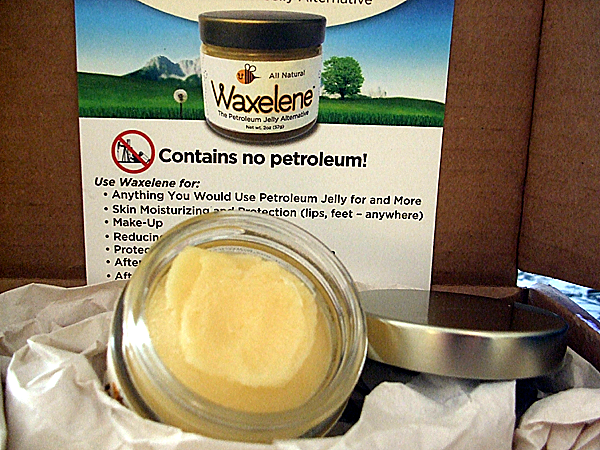 Vaseline MEN was kind enough to send us some samples at Bullz-Eye and we must say they are on to something here! 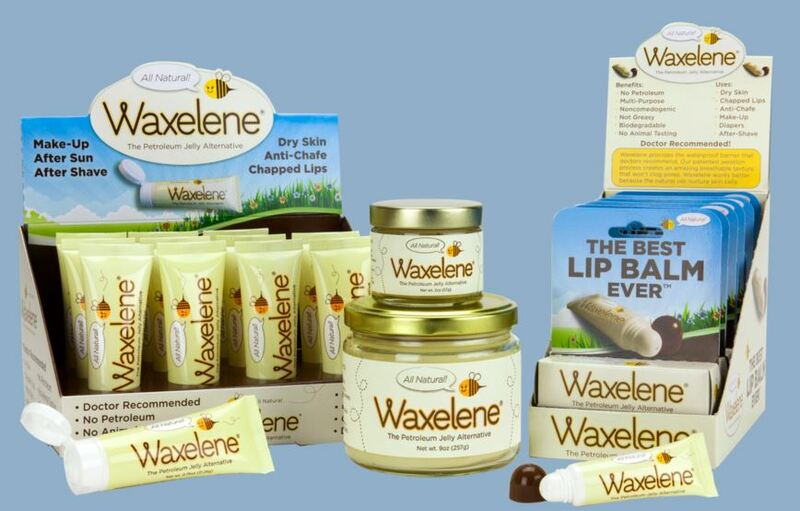 Vaseline MEN is no greasy body and face lotion that is made for us guys. We tested the Vaseline MEN Fast Absorbing Body and Face Lotion in a large 24.5oz pump blue container and will run you around $5 or $6. Most us don’t realize that men’s skin is thicker and more oily than women’s so Vaseline produced the Men’s line for men’s unique skin needs. I noticed that Vaseline Men’s is fast absorbing, non-greasy and doesn’t have you walking away with some flowery scent. Alot of guys stay away from lotion because of the greasy feel afterwards but you can “get moisturized” without the slippery feeling with Vaseline Men Fast Absorbing Body & Face Lotion. You also probably noticed some of the Vaseline MEN’s ads with former NFL star defensive lineman Michael Strahan. Well, if you’re reading this in time, check out our contest where you can win a signed Michael Strahan football and check out the Keep your Grip Challenge Game where you can win a grand prize trip to Las Vegas for 4 friends!